This list is here to help you get clean. 1. A foaming hand soap that's gonna be the best ~method~ for convincing kids (and some adults) to wash their hands. 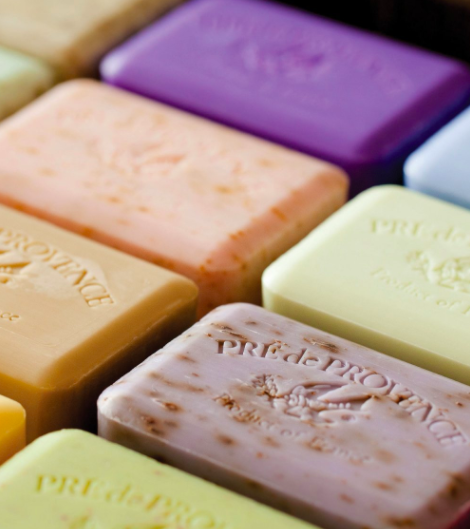 Method soaps also offer refill packages to reduce plastic use and save you money. 2. 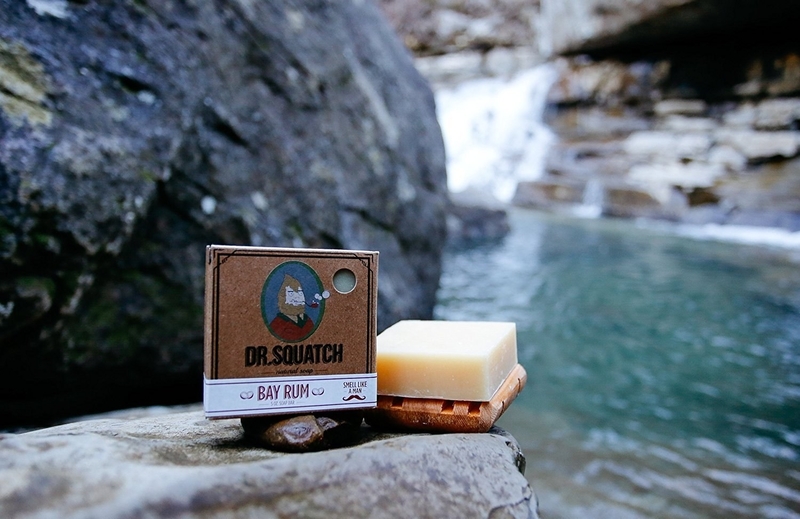 A silky smooth bar soap you'll really wanna hold tight. 3. 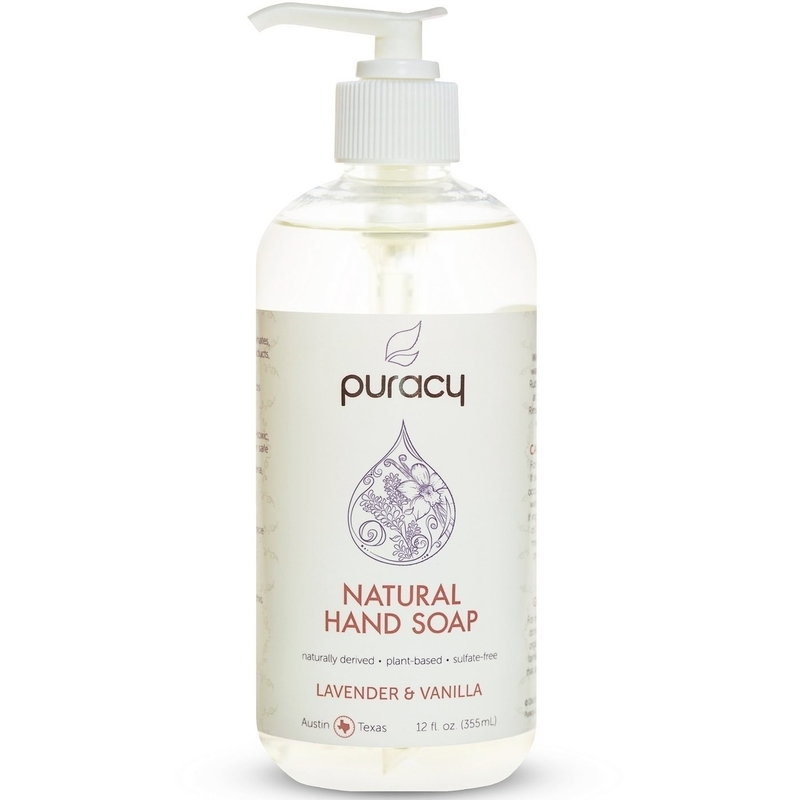 A soothing aloe and green tea liquid hand soap you're sure to be ~pumped~ to wash with. 4. 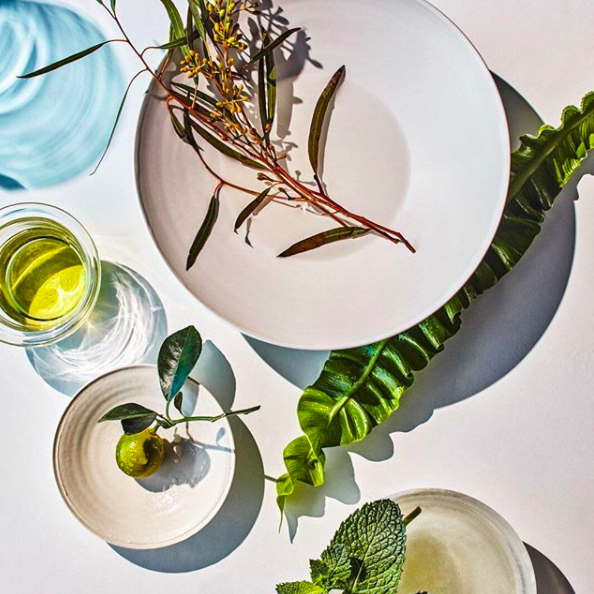 A hypoallergenic soap for saving your skin this spring. 5. A lavender soap can ease your body into a sense of deep relaxation... while it aggressively annihilates any and all germs that dare set foot on your hands. 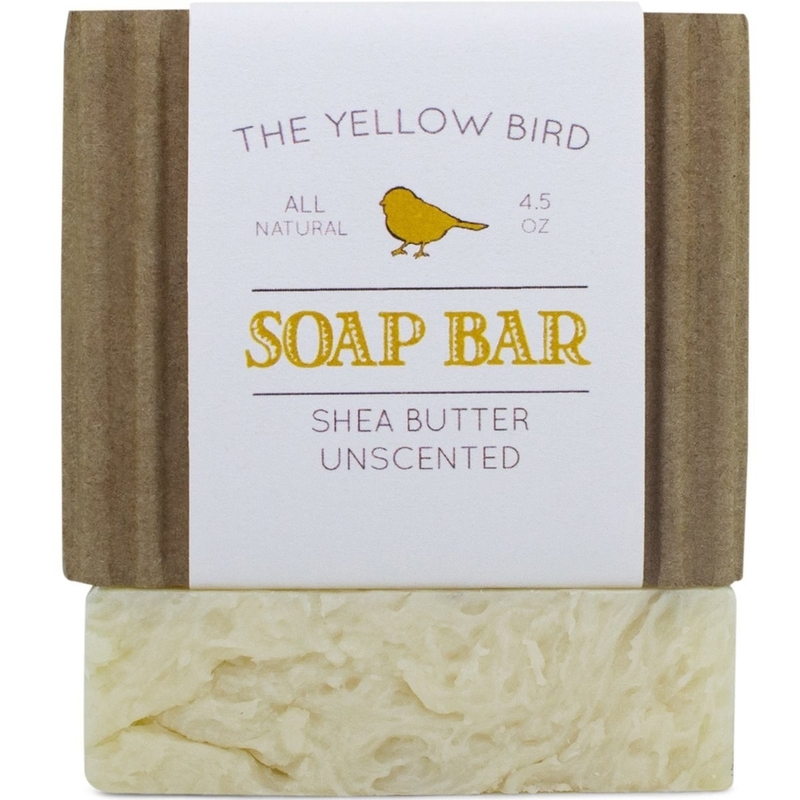 Promising review: "I am so impressed with this soap. After using some at my friend's home I decided to order my own and I haven't been disappointed. The scent is so refreshing and invigorating. Yesterday, while working with both pork fat and bacon, I washed my hands and found that this soap easily and quickly cut through the grease. 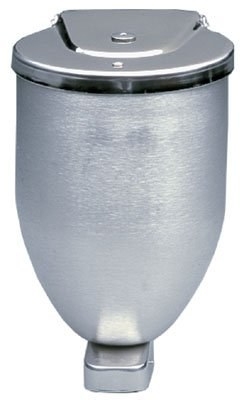 The longer I use it, the softer my skin is, which is particularly important in my dry climate with hard water. This is well worth the price!" —Robin L.
6. A bar of anti-fungal activated charcoal soap, because once you use it you'll know this stuff is better for your skin, no ~lye~. 8. 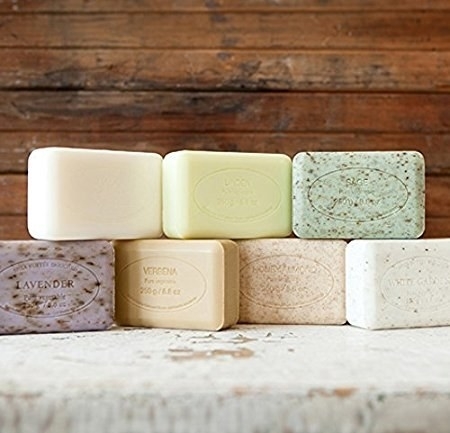 A set of organic soaps can give you a few moments of bliss while you exfoliate the day away. 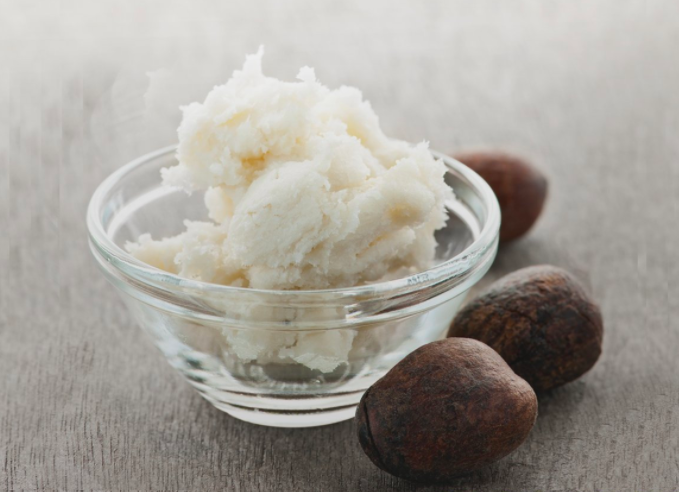 Comes with coconut, papaya, vanilla, lemongrass, jasmine, and ylang-ylang. 9. A hand wash you and your family will use for ~generations~. 10. An all-natural goat milk soap that'll totally make you say, "Goat Milk?" 12. A lavish orange and bergamot hand wash that'll rinse your worries away. 14. A luxurious liquid hand wash with purified water and essential oils — it'll get your hands to be the kind of clean you'll find ~essential~ in your daily life. 15. 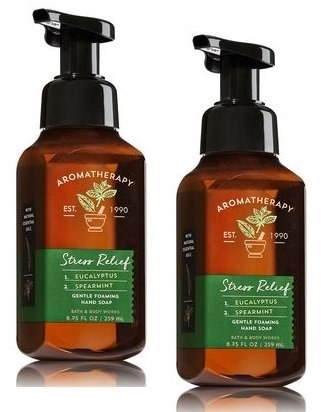 A pair of Bath and Body Works stress relief hand washes for breathing in an herb garden while you scrub the city grime away. 16. A carved soap and porcelain dish — a cute gift for any nice chick. 17. An Easter-themed soap everybunny will love. 18. A bar of soap with a scent so good, it's gonna seem mythical. 19. 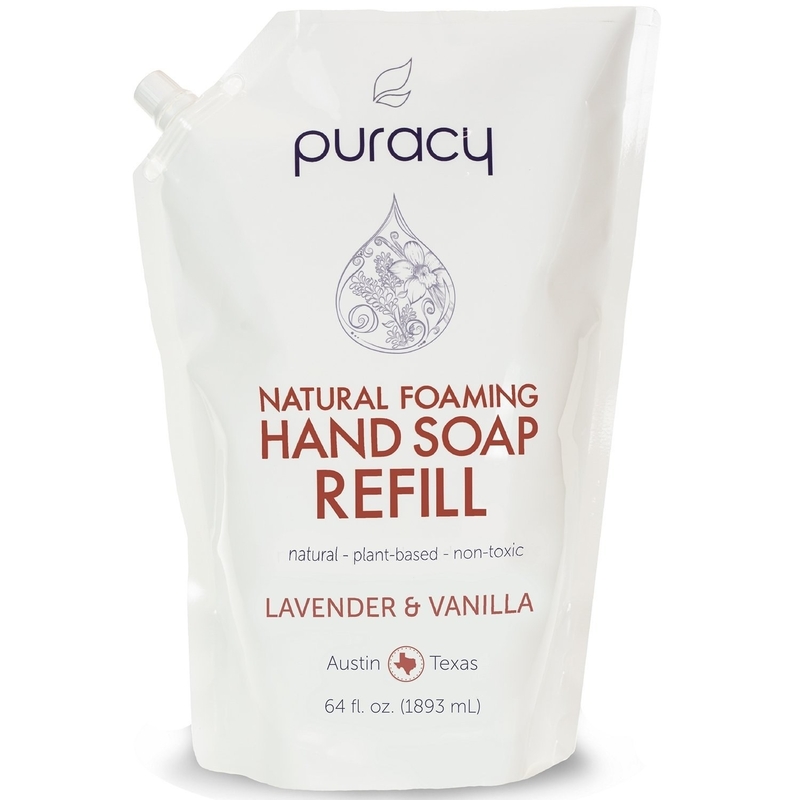 An eco-friendly sulfate free soap and refill pouch sure to be as gentle on your hands as it is on the environment. 20. 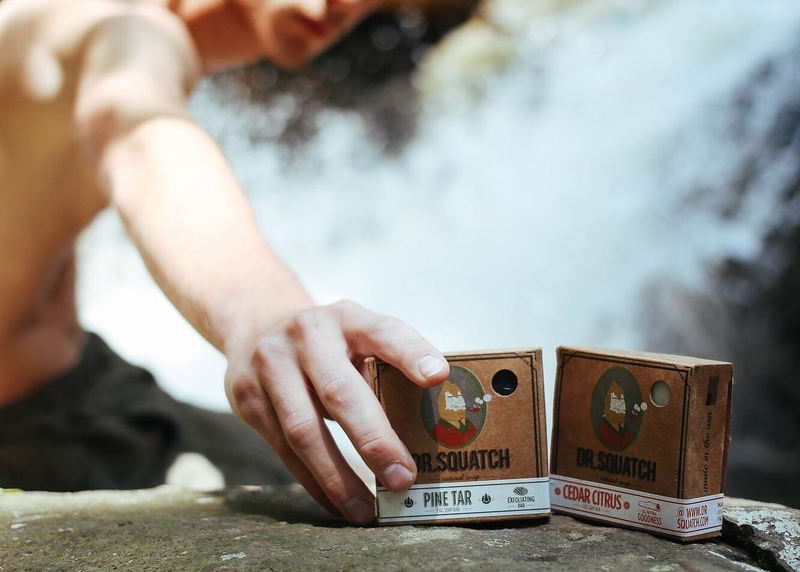 A teardrop soap that'll be better than washing under a waterfall. 21. A soft bar of soap you're gonna dove... we mean, love. 22. A gallon of Gojo natural hand cleaner that'll be a seriously cost effective way to wash your family's hands, no matter the mess. ~Orange~ you glad about that?? 23. A bar of Grandpa Soap, made with epsom salt and baking soda, specifically for the old soul who enjoys good soap enough to get this luxury bar all for themselves. 24. And finally, a steel "bar soap," which might not be a traditional way to wash, but it's gonna be the most important "soap" in your home when it comes to removing odors that need a little more heavy lifting. Now let's make those paws ~beary~ clean!